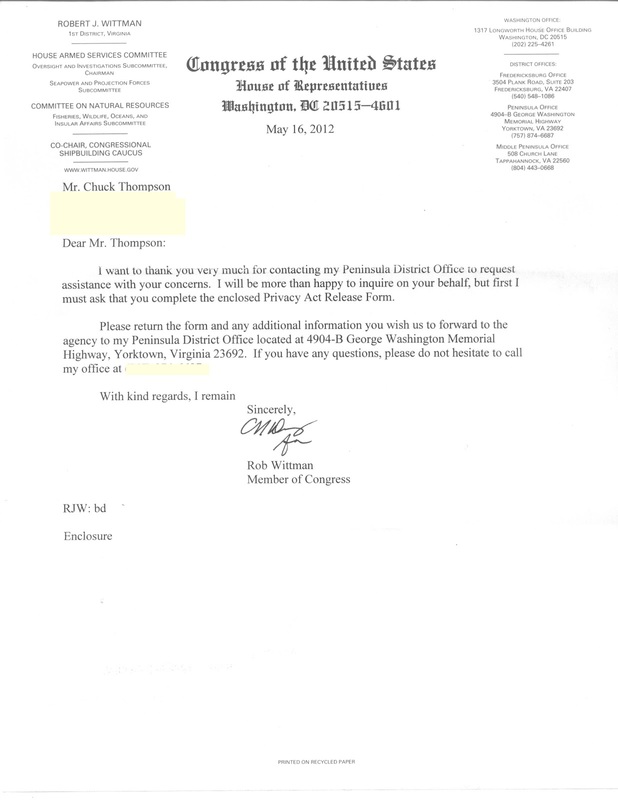 Congressman Robert Wittman's staff sent us a letter offering us assistance, on the case we have been reporting on, a few weeks ago. Today we met with one of his staff members who proved to provide us with invaluable assistance. 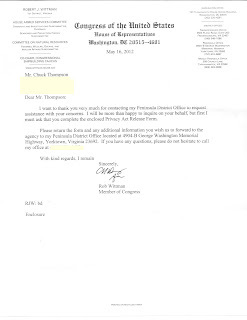 As always we are very grateful to both Congressman Robert Wittman and his staff. Their professionalism and hospitality are of the highest standards we have ever experienced with politicians but must also include the outstanding professionalism and hospitality equaled by Senator Mark Warner in the past. Advertisement: Download free MP3 music. Click Here for the full album from Scuola Campanaria di Roncobello. No catch. No kidding. Read the stories, follow the links, get stuff, save money.